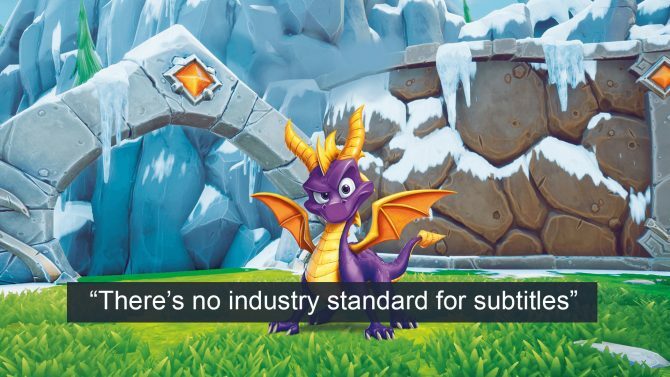 Spyro Reignited Trilogy's Lack of Subtitles Explained: "There’s No Industry Standard for Subtitles"
The Spyro Reignited Trilogy launched last week and since then I’ve seen a fair amount of people on Twitter talking about the lack of subtitles. At first, I thought that the developers hadn’t put any in at all, but then people were talking about how it wasn’t consistent. Finally, I looked into it and learned that the little purple dragon game doesn’t feature subtitles at all for the cutscenes. 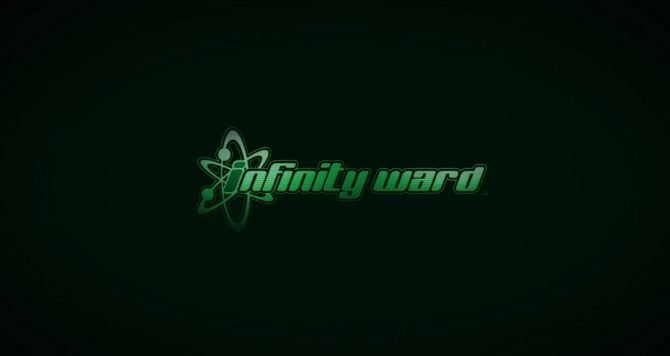 Being a Deaf gamer myself, this was a bit of a kick in the gut especially after Crash Bandicoot N-Sane Trilogy lacked any subtitles at all. 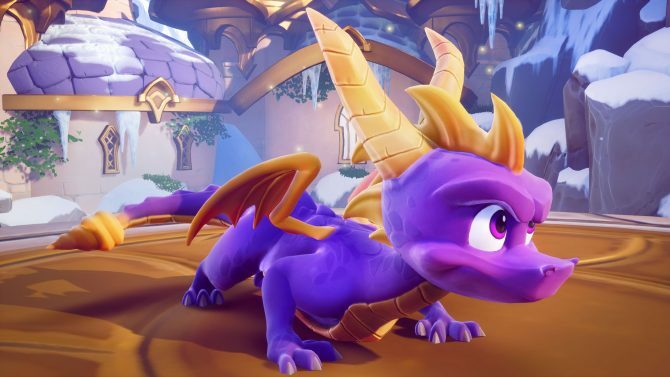 As it happens though, Gamepitt also noticed the lack of subtitles in Spyro Reignited Trilogy and reached out to both Activision and Toys for Bob for a comment. Now, subtitles have been around for years. Be that through Teletext on your TV, DVD’s, and even Netflix. In fact, part of Netflix’s FAQ details that subtitles and closed-captions are “Primary Assets” which is why the majority of Netflix’s content has CC available. I believe all subtitles should be treated as such. Across all age groups, in the United States, approximately 1,000,000 people (0.38% of the population, or 3.8 per 1,000) over 5 years of age are “functionally deaf;” more than half are over 65 years of age. About 8,000,000 people (3.7%) over 5 years of age are hard of hearing (that is, have some difficulty hearing normal conversation even with the use of a hearing aid). Again, more than half of those who are hard of hearing are over 65 years of age. We emphasize that these estimates are based upon self-reported (or informant-reported) hearing difficulty and not on independent audiometric measurements. I was unable to find a recent look at the figures, but it goes without saying that a large deal of the US population have trouble with hearing and would benefit from subtitles. The fact that subtitles are still being overlooked, especially by large companies is rather irritating. 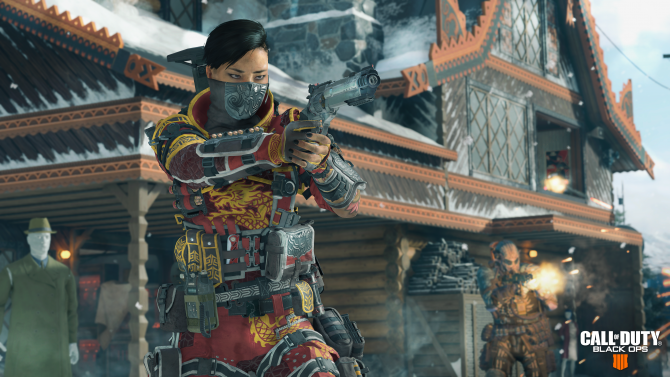 The above statement from Activision’s Spokesperson is correct in the regards to the fact that subtitles are not industry standard for video games. 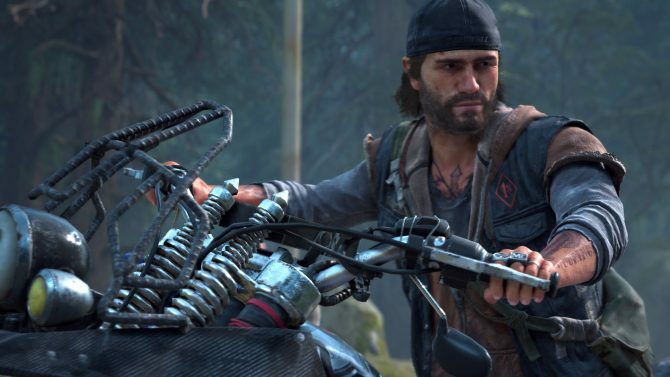 It is, however, especially in today’s day and age, common decency to include subtitles as video games are played by a wide range of players. The ending of the statement does give hope that there may be subtitles introduced in a later patch to the Spyro Reignited Trilogy. 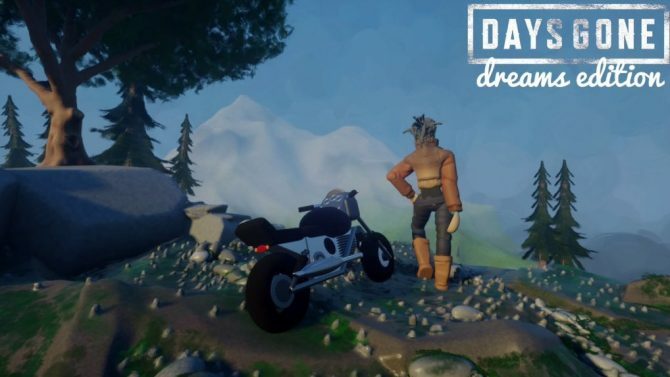 It just feels as if the social backlash has spurred the developer and publisher into adding it with no previous intention to do so. 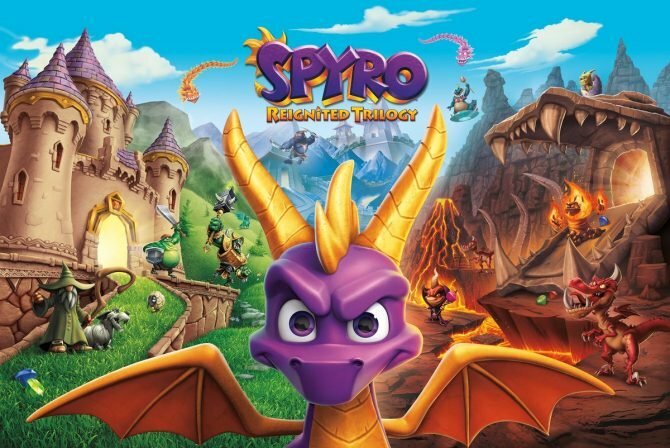 Spyro Reignited Trilogy was rumored in April this year and has been promoted throughout this year with the latest weird promotion involving Snoop Dogg. 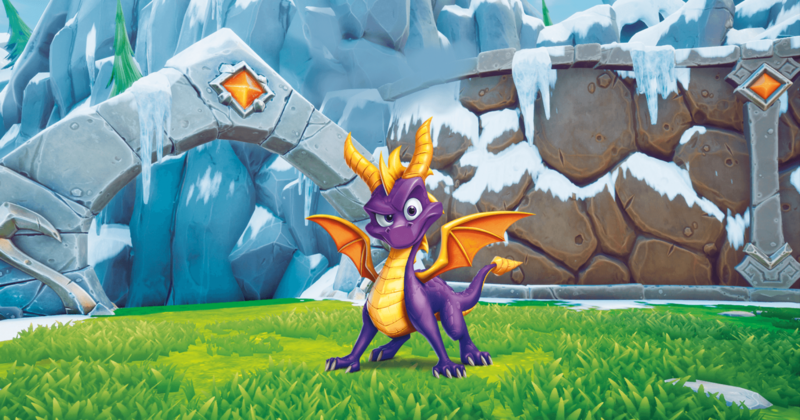 The Spyro Reignited Trilogy is now available on Xbox One and PS4.